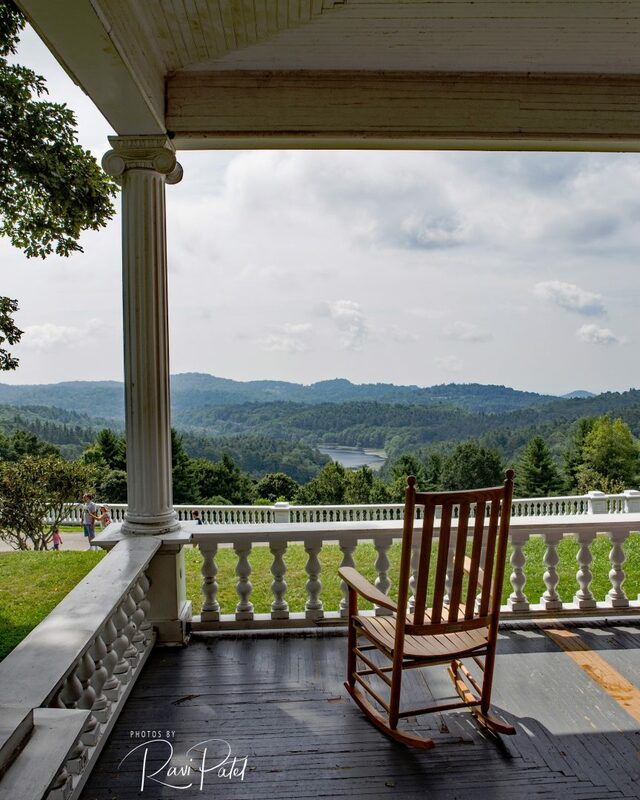 This entry was posted in Landscapes, North Carolina, Oceans and Lakes, Photography, Unusual Perspectives and tagged Bass Lake, manor, Moses Cone, North Carolina, rocking chair, view. Bookmark the permalink. Oh that looks so relaxing! Love it! 🙂 Happy Valentine’s Day too!